Hello , I have a 75 dodge pickup with 8 lugs . 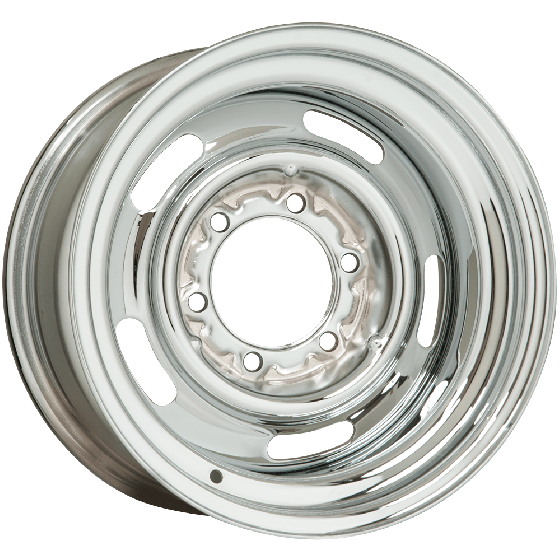 Do you have a printable 8 lug rim close to original that would be able to put hub caps on ? 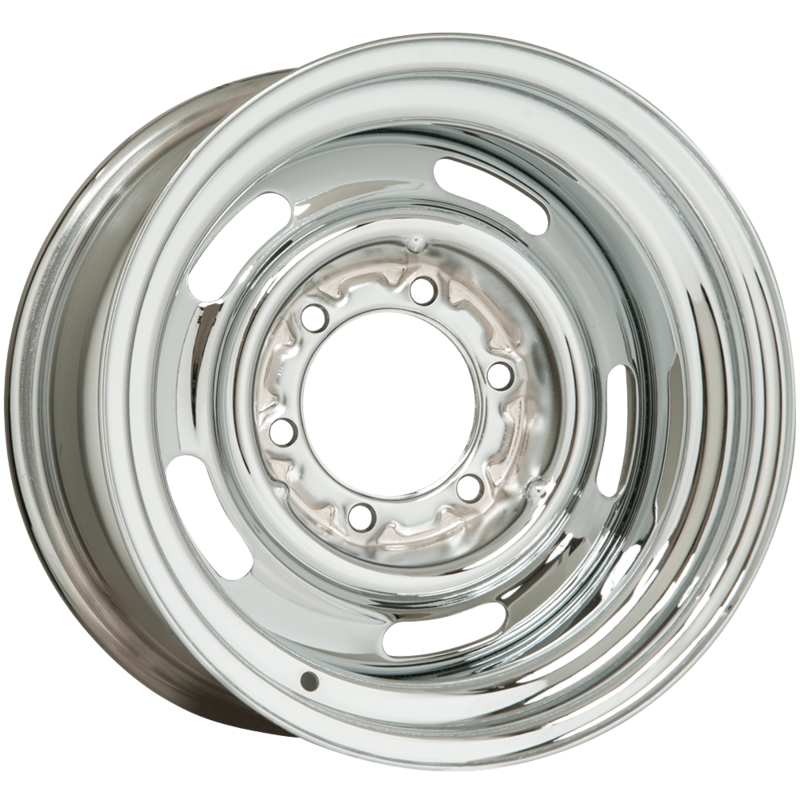 Our selection of 8 lug wheels is listed here. They may be painted or powder-coated, and accept full size caps, or we can offer a chrome, moon center cap.